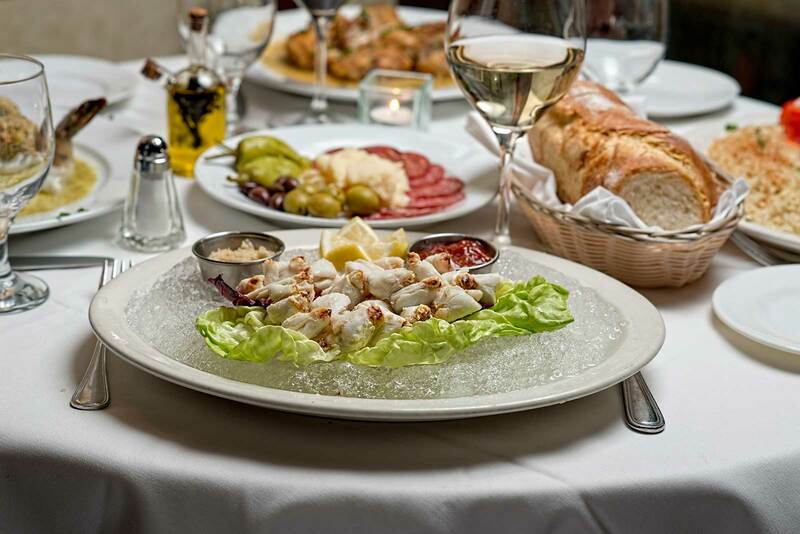 SALADS, SEAFOOD & ITALIAN CLASSICS! 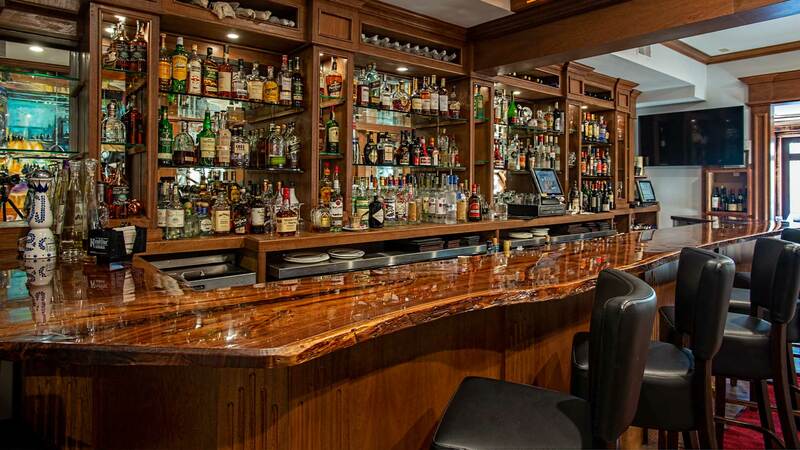 Dimora is a superb Italian restaurant, and in my opinion of one of the finest of its kind. Chef Gino is a genius cook; his cooking style is artistic and explosive and he only uses the finest and freshest ingredients. We always find Dimora a warm, welcoming place where every customer who enters is embraced by a hospitable and friendly staff. Dimora embraces a family atmosphere with papa's cuisine, and the European interior design and artwork make the surroundings relaxing and emit a comforting ambiance. Gino's magical techniques possess a way to satisfy each and every customer's palate without diminishing the quality of the traditional Italian cuisine; he just adds his own originality to every plate. I can definitively say that in my travels to different countries, searching for and experiencing fine cuisine, what I found satisfies me the most is closer to home. 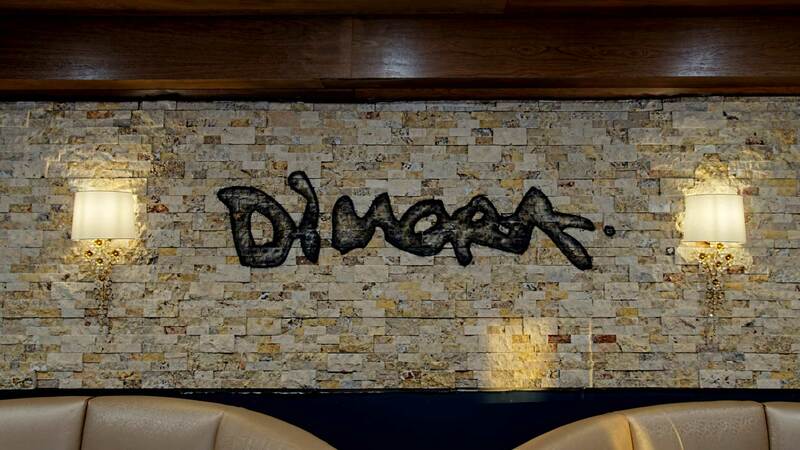 Dimora represents fine Italian dining, those that appreciate delicious food paired with a relaxing atmosphere will adore dining at Dimora. My favorite plate is the "Pasta Diablo", lobster, shrimp, and clams embedded with fresh tomato sauce over fresh linguine READ MORE ABOUT THE AMBIENCE.